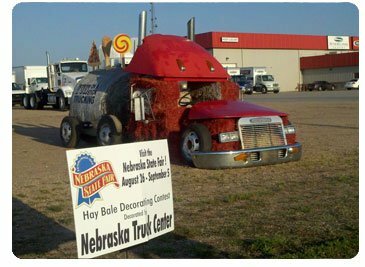 Nebraska Truck Center, Inc. is a family-owned company that has proudly served our local communities for over 46 years. 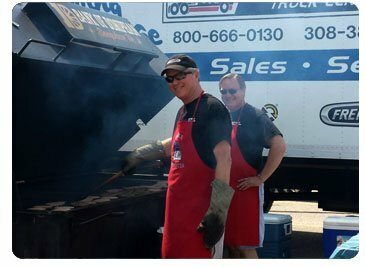 At Nebraska Truck Center, we recognize that we would not be or who we are today, without our key asset. . . our employees. 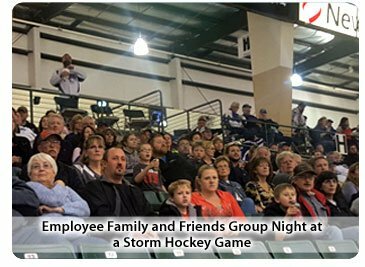 We take great pride in the accomplishments and contributions of each employee. We believe that employees want to contribute and feel a sense of ownership in their work. Our continued success will depend solely on having the best people in our company. If your career goals include making a valuable contribution and being part of something great while working with like minded people, then we might be just the place for you. 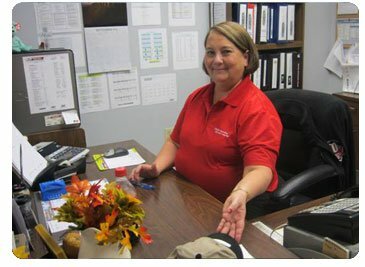 Nebraska Truck Center is looking for enthusiastic, hardworking, team oriented individuals who can help drive sales, provide great customer service, and build customer relationships. 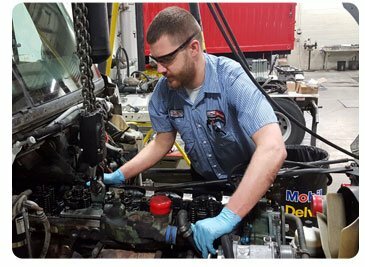 We offer a wide range of career opportunities from heavy duty diesel technicians to accounting and administrative careers, sales careers, parts specialists, shipping & receiving and all forms in between. Click the Apply Today! button inside the job posting below to submit your resume or email your resume to careers@nebraskatruck.com. Click on job title to view job description & apply button to upload your resume. 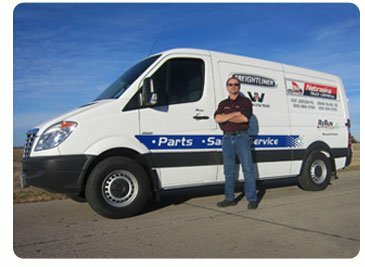 Maintain high quality service repairs on trucks, Buses and RVs – minimizing comebacks. Keep up-to-date on equipment bulletins and product updates. 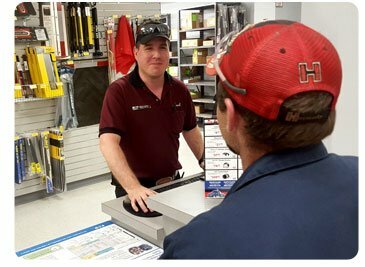 Keep service manager and/or customers informed of status of repairs. 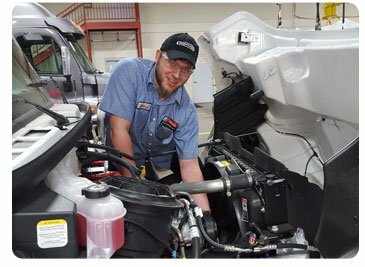 Road tests vehicles to quality check work performed. Possess good communication skills, be a team player and provide outstanding customer service. Must have own tools. Maintain building air compressors. Drain tanks daily. Manage all scrap iron containers and dispose of scrap in appropriate bins for sale to vendors. Cleans all signs, posters, service signs, mirrors and fans. Cleans driveway, sidewalks and lot removing snow and debris as necessary. Drains and disposes of used filters properly. Sprays and removed weeds on entire grounds as needed. Understands and complies with OSHA Right-to Know and other federal, state, and local regulations. Identify the problem and cause of failure through troubleshooting steps. Repair or replace parts as required within the defined expectations of the task. Presently we do not have any positions open at this location. Please check back later. 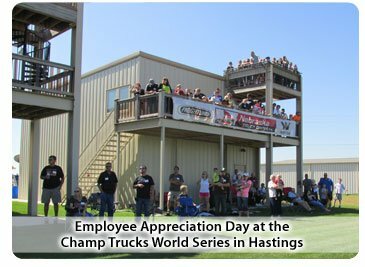 We offer an outstanding compensation and benefits package making Nebraska Truck Center #1 on your list as your employer of choice! More benefits available depending on the department. Factory & Military Reserves and Guards Welcome!